Midnight Dust Busters - Uncorked! 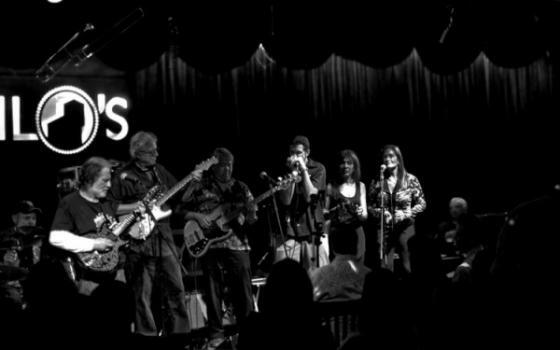 Midnight Dust Busters is a conglomeration of musicians from The Uncorked All Stars. 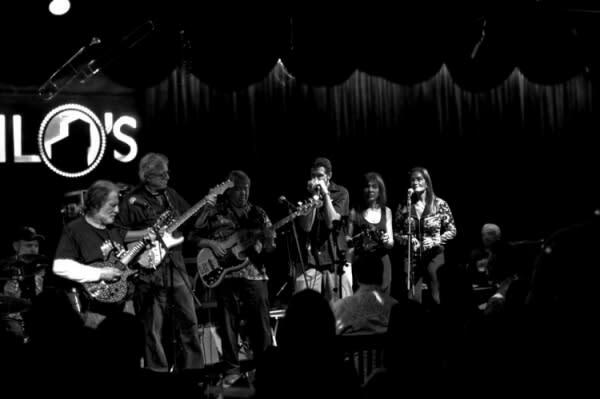 With a great selection of tunes, MDB will give you a show to remember!